There are different kinds of recliners in the market, to the point that you wonder if the industry will run out of gimmicks. There are those that you could use for the entire family, while there are even those that you could use for a massage. 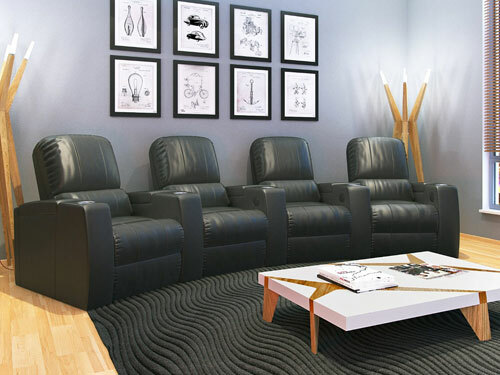 One of the most popular kinds of recliners in the market is the lift chair recliners. 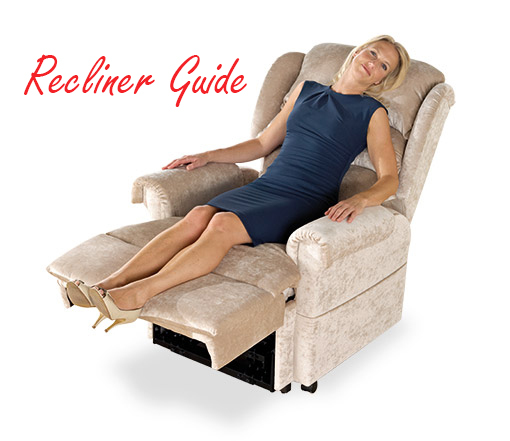 What is a lift chair recliner? It is the kind of recliner that aids a person to stand up. It looks the same in appearance, but it has an additional function of allowing the user to stand up and tilt back, depending on their preference. This is perfect especially for those who are already having problems with their mobility. These kinds of recliners are electrically operated in order to cater to the specific function of assisting users with mobility issues. This provides everyone with an easier time. In fact, there are times when the person doesn’t need an assistant getting up, with the help of a lift chair recliner. 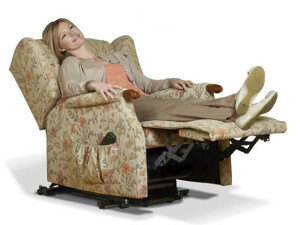 A lift chair recliner tends to be categorized as a luxury item since the price starts at $450 and up. For the regular lazy boy, you can already have one for as low as $250. Since this makes a serious investment, you want to make sure that you have considered a few factors before investing. For one, you want to make sure that the weight capacity of the lift chair recliner is enough to support the overall weight of the user. If not, this could mean trouble. Read online about the details of its capacity before you even buy the product. 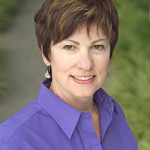 You want to make sure that there is an allowance since dynamic stress can add wear and tear to your recliner. Next thing that you want to consider is the size of the recliner. Is it going to fit well in your living room? Keep in mind that a lot of people today are living in small spaces. Always measure the available space that you have before you even purchase a recliner or any addition to the living room for that matter. Last thing that you want to consider is the condition of your health. What is the ideal position that you want to achieve? Do you suffer from orthostatic hypotension? If so, you may want to check different angles which you can get from the recliner. This way, you minimize the fluctuation of your blood pressure as you get up. Recliners today can tend to be in demand. If you don’t have the money for a brand new one, you can always stick with a second hand item. 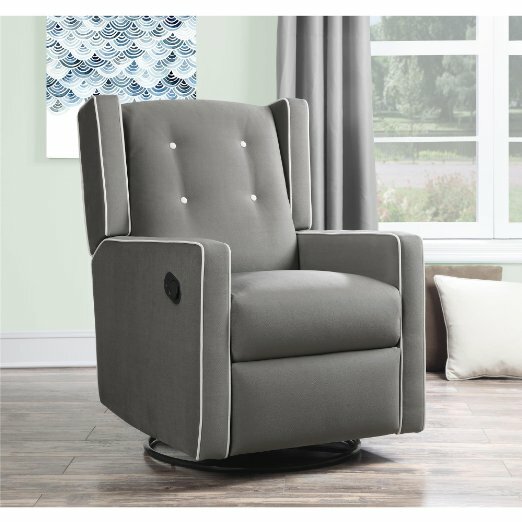 When choosing a second hand lift chair recliner though, you want to be careful since there is already wear and tear on the product. You want something that is free from any kind of damage which may require repairs sooner than expected. 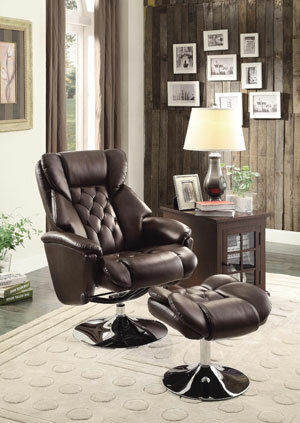 Reviews can also help in determining the right kind of recliner for you. Given the price tag of these products, you may want to scrutinize every detail from functionality to overall comfort and price.